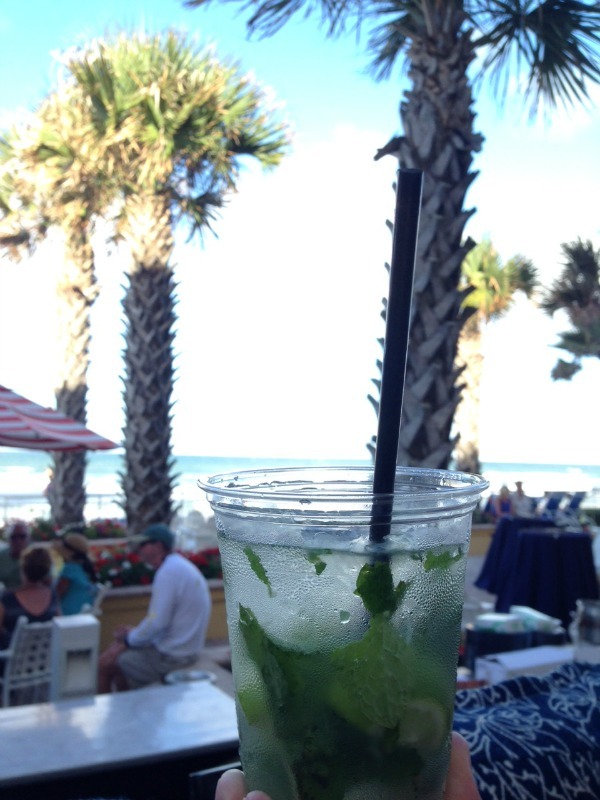 I recently attended a fabulous event at one of my favorite spots The Shores Resort and Spa in Daytona Beach. 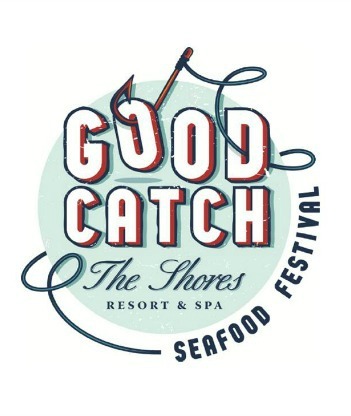 This one-of-a- kind event featured a wild ocean seafood boil on their ocean terrace with the fun authors (Pam Brandon, Katie Farmand and Heather McPherson) of the book “Good Catch”. 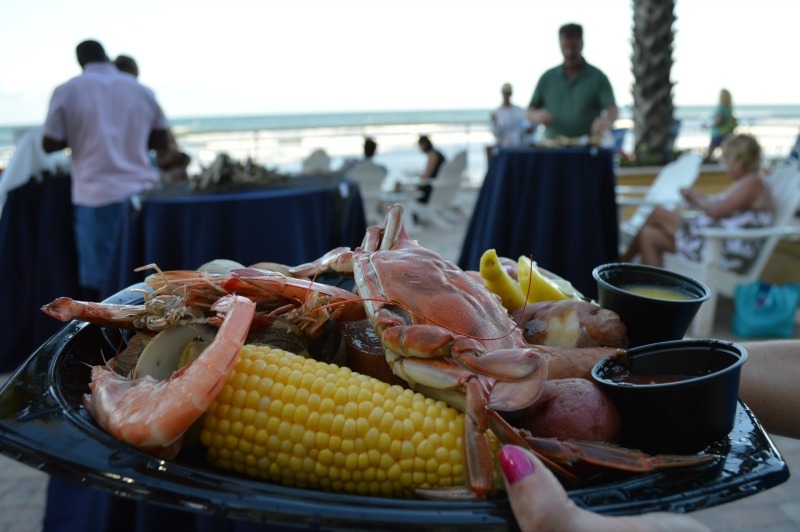 This book showcases wonderful recipes and stories of Florida’s coastal waterways. If you love seafood, you must pick up a copy! 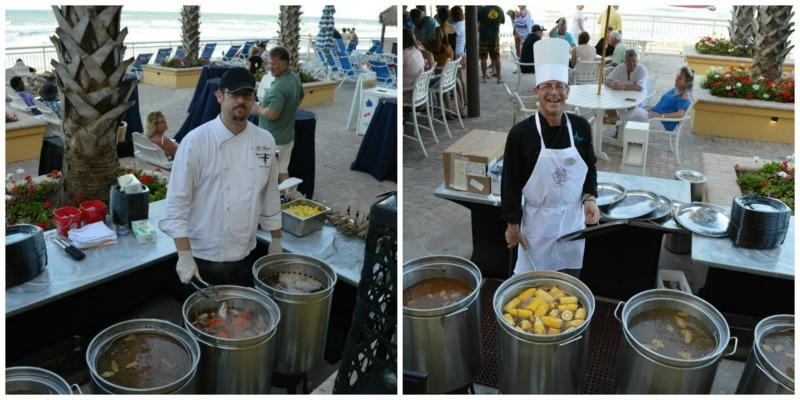 Being from the New England we love a down home seafood boil and this event was just that! 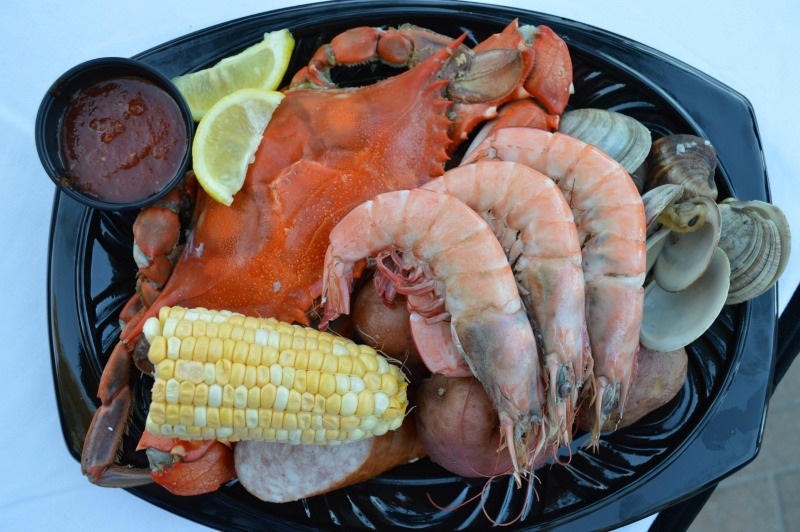 A plate full of crab, shrimp, clams, corn on the cob, kielbasa and potatoes seasoned perfectly in classic old bay. The Shores Resort and Spa are known for their awesome fire cauldrons and s’mores kits to roast by the fire while taking in views of the ocean. 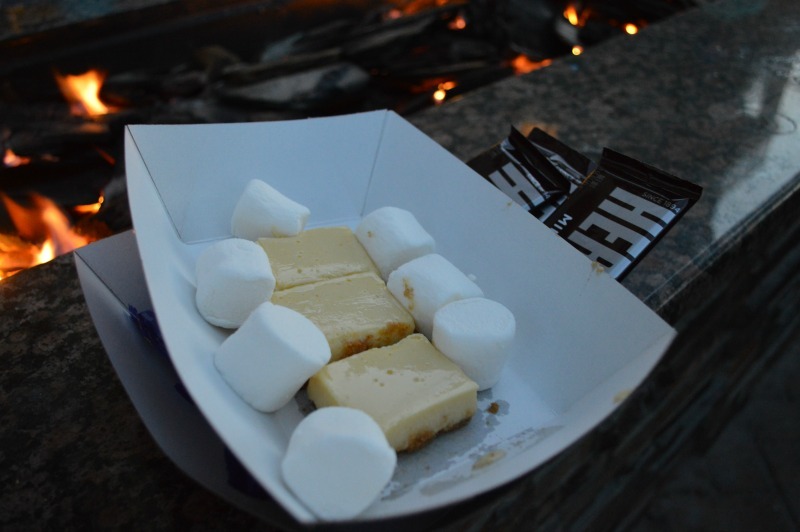 Afterwards, we capped off the night with delightfully tart key-lime pie s’mores for dessert. It was such an unique flavor with the roasted marshmallow and chocolate sandwiched between a cool slice of key lime pie. This dessert has inspired me to create something awesome with all of those summer flavor combinations. 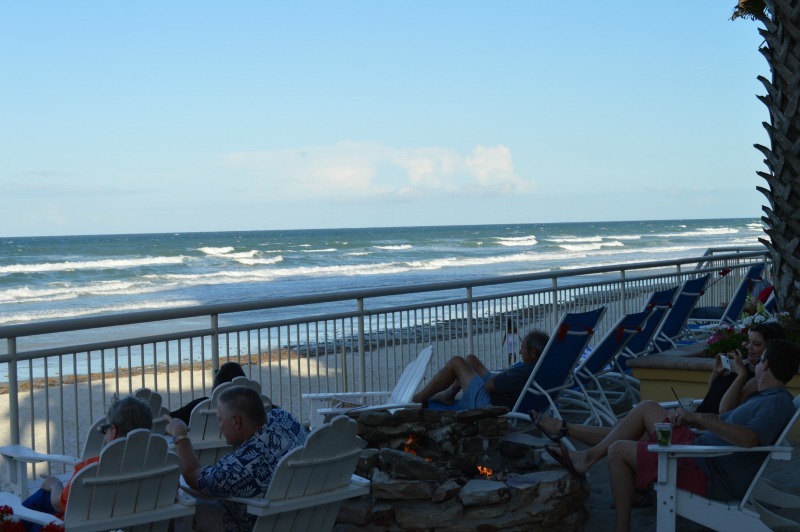 The ocean terrace is a great place to take in the outdoors and relax. There’s a tiki bar, pool and breaktaking views of the Altantic Ocean. Every visit to The Shores Resort and Spa is relaxing and fun. It is a great beach escape and only a short hour drive north of Orlando. Their Azure Restaurant hosts monthly wine dinners and the resort also has various events happening throughout the year. For my full review on my stay at the fab Shores Resort and Spa, check it out here. Thank you so much to The Shores Resort & Spa for hosting me at this special event. I was not required to write this review. All opinions expressed are my own.